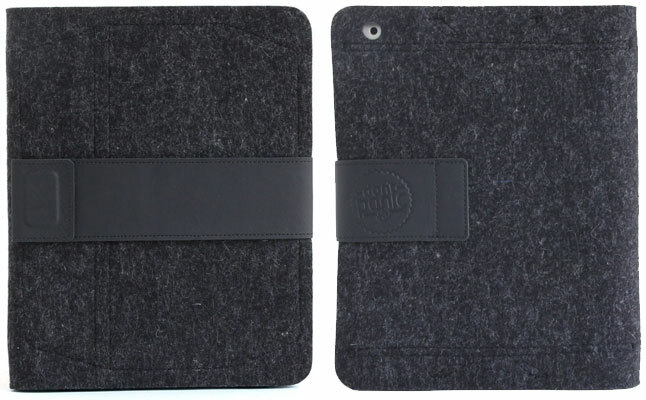 Don't Panic launches a second edition of its highly popular folio tablet case bearing the company’s name – Don't Panic. 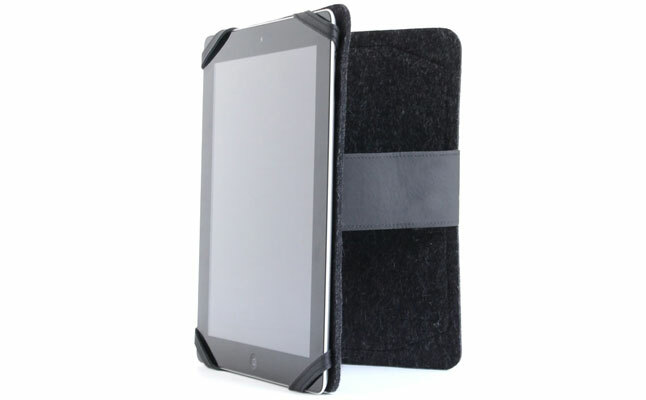 The case is compatible with the Apple iPad 2 and the new iPad. Crafted in the USA combining the finest German wool felt and genuine US tanned leather materials. This unique combination delivers an all-round protection from minor impacts on the outside and damaging scratches on the inside. 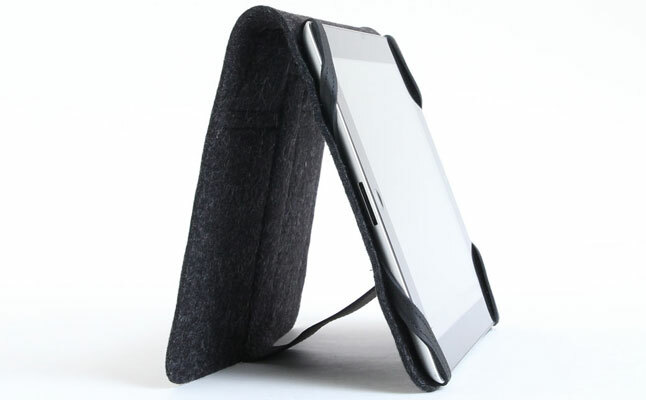 The new iPad case is extremely versatile and ergonomic: it offers numerous tablet stand positions in both portrait and landscape orientations and on virtually any surface. The steel reinforced back panel allows the new case to stay vertical and stable on various uneven surfaces including a bed or a couch. 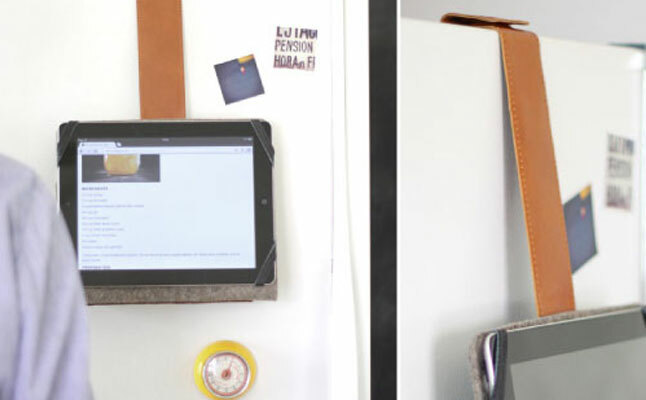 The built-in magnets allow the new Apple iPad 2 case to be mounted on magnet-friendly fridges, saving users precious kitchen space. The metal clasp built into the front of the case can hold a pen or a stylus. Don’t Panic is having a launch sale and offering the case for only $79.